Looking For a Painter in Athlone? Get in touch with West Coast Painters highly skilled tradesmen with over 20 years experience. 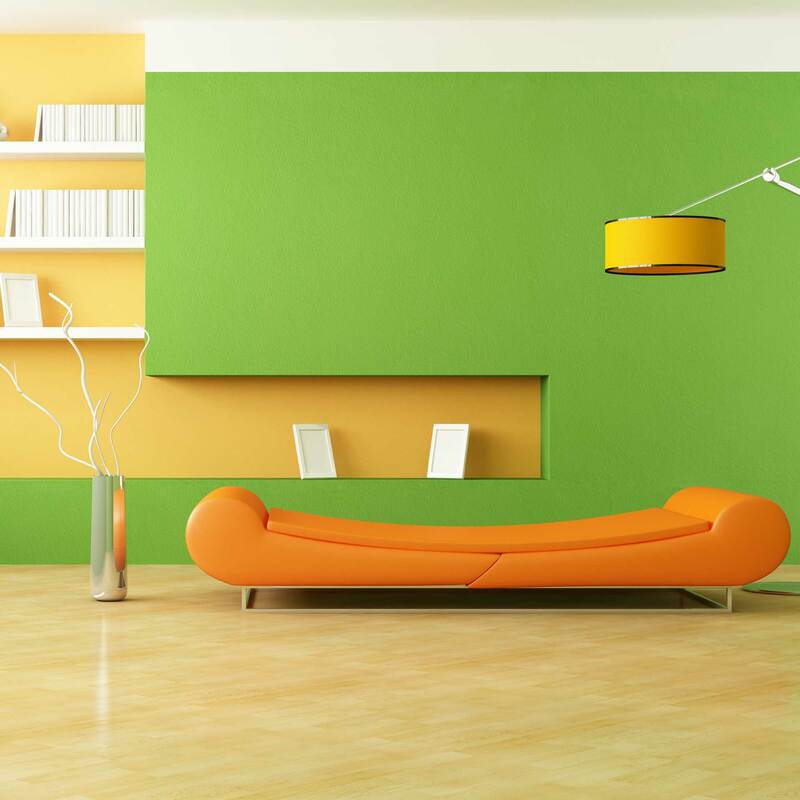 We work with the industry’s best materials, provided by the leading paint producing firms such as Fleetwood, Crown, Dulex, Tikkurila and Colourtrend. Our Company Policy includes 3 Months Warranty to all clients. Fully Compliant C2 Registered Decorator in Athlone– Top Quality Tradesman, Fully insured. Contact our painter Athlone today by calling 087 963 0914 or drop us a line via our contact page.